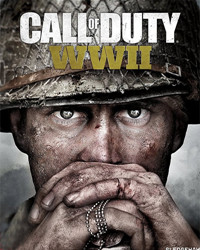 You buy the official key of the game Call of Duty: WWII. After the first purchase, you receive a discount for all subsequent purchases of our goods. The key you receive immediately after payment in the browser window that opens after the payment. Also a duplicate link to the page with the scanner will come to your mail, which you specified when purchasing. 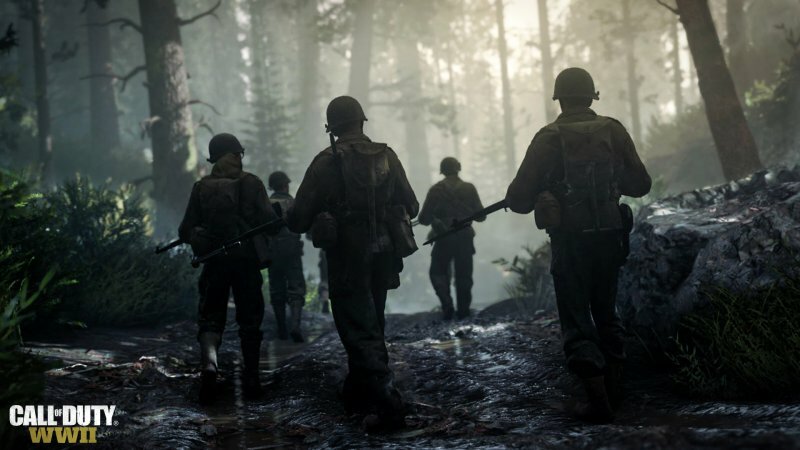 Call of Duty: WWII will authentically show the Second World War, present the gameplay of the new generation and offer three modes: "Campaign", "Network Game" and "Joint Game". The events of the plot campaign will unfold in the European theater of operations, where you will find a completely new story, as well as new characters, with whom you will pass the most famous battles of the Second World War. 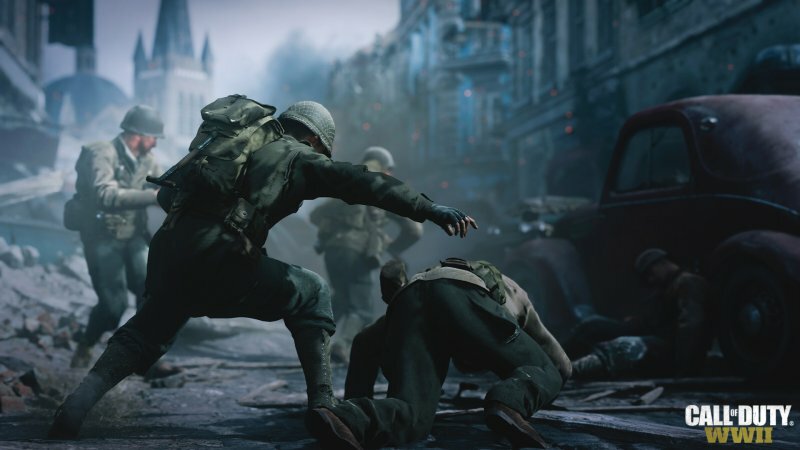 The online game mode is a return to the classic mundane combat clashes in the spirit of the early issues of Call of Duty. 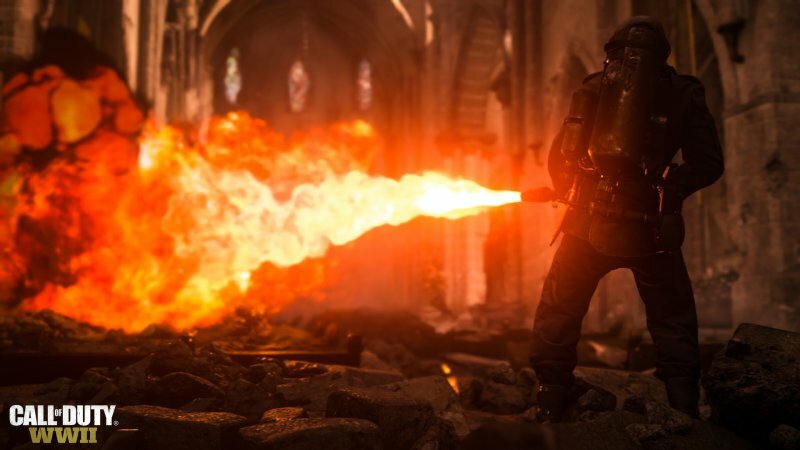 Using authentic weapons and traditional tactics of constant maneuvering, you will exterminate opponents in a variety of scenery, united by a common theme of the Second World War. The mode of the joint game will offer a separate finished story, full of unexpected and highly dramatic moments. 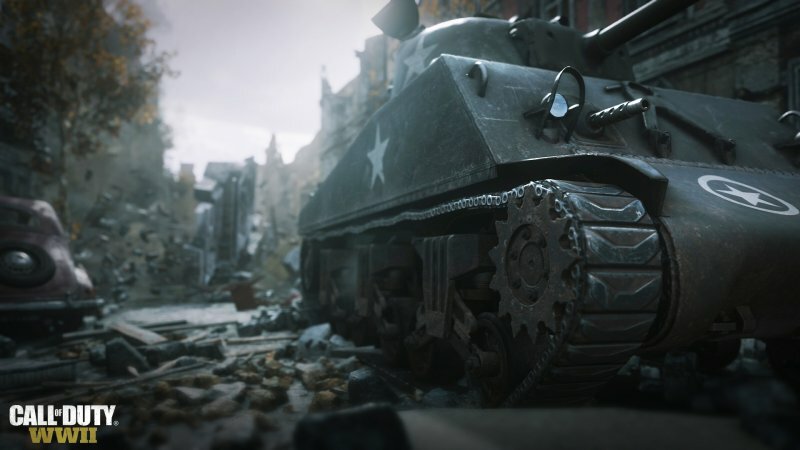 Call of DutyR: WWII tells of the unbreakable bonds of brotherhood between ordinary people who fight for freedom in a world that is on the verge of tyranny. You have to go on a deadly campaign in the fields of bloody battles. The mode of the plot campaign will offer excellent graphics, ensuring the maximum realism of what is happening on the screen, and an exciting cinematic pitch that have already become the trademarks of the games of the Call of DutyR series. 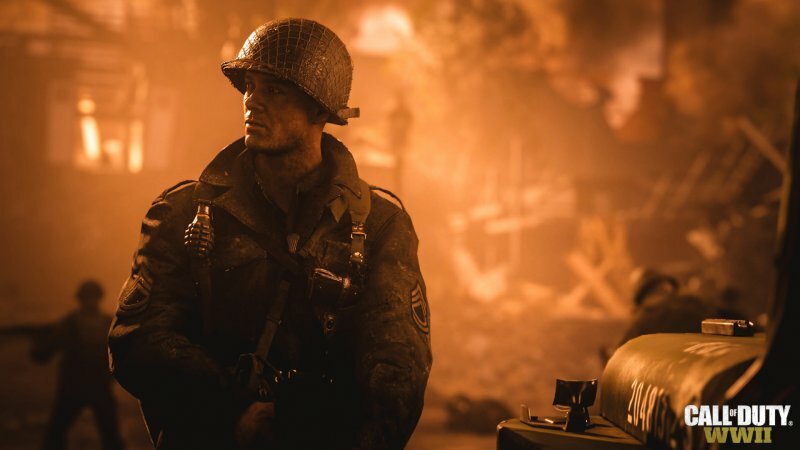 The mode of the joint game in Call of DutyR: WWII will offer a separate finished story. Together with friends, you can participate in an exciting adventure, full of unexpected and highly dramatic moments.